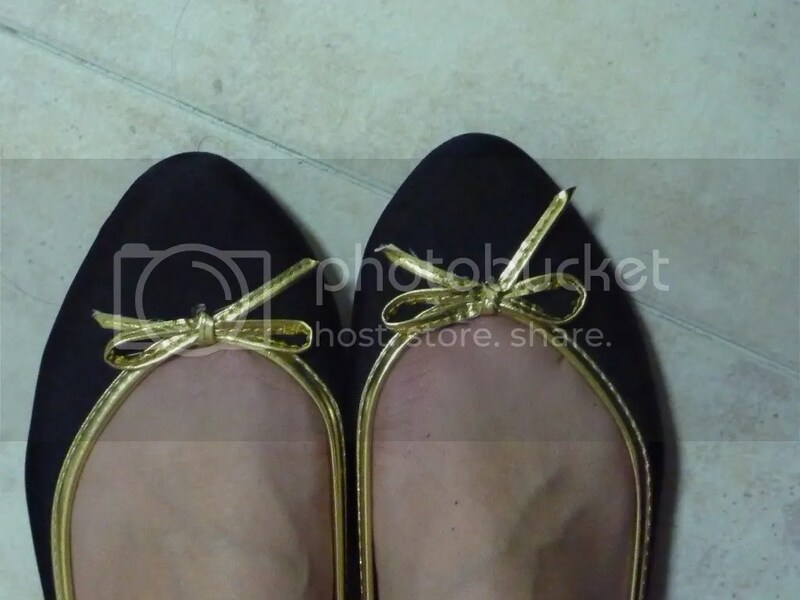 I’ve been craving (what felt like a long time) for a pair of simple, black & basic flats (after all my older pairs died on me after weeks into action). To match my Friday dress-down day. Here it is; comfortable and just the way I want it. At SGD5.00! Cheers to good deals. Totally lurrrve it. Got it off this new shoe shop at Harbourfront Shopping Centre’s new opening sales. Hee hee!